Don’t leave Perth without experiencing a morning at Western Australia's largest privately-owned collection of native wildlife in Western Australia. With over 200 species and more than 2000 head of animals, birds and reptiles there is something for everyone. 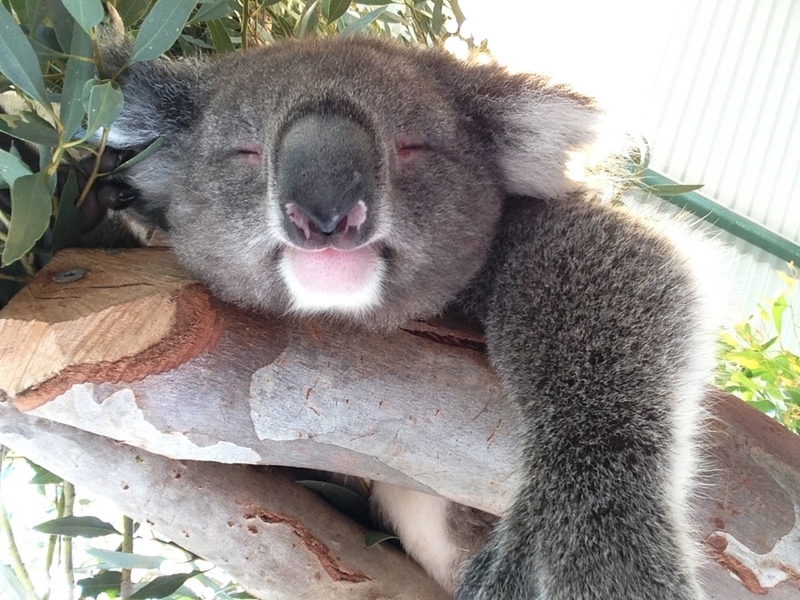 Here you can pat a cuddly koala, get up close and personal with a wombat, possum or lizard, hand-feed the kangaroos, join in the interactive farm show, and enjoy other native wildlife. There are plenty of opportunities to take photos to show off to your friends and family. 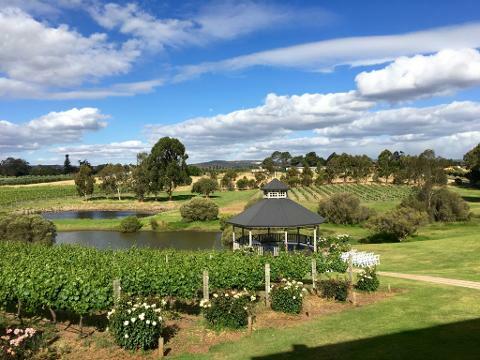 After your morning at the wildlife park we head into the Swan Valley the state's oldest wine growing region where you can enjoy a platter lunch over looking the wine groves. 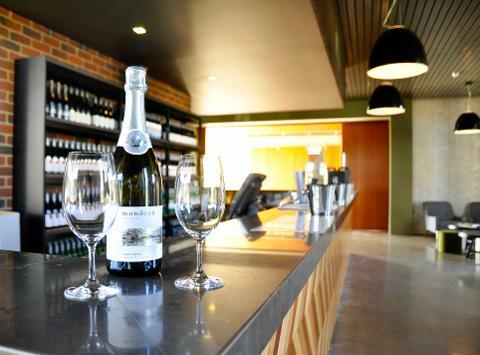 The afternoon is filled with wine tasting, chocolate tasting plus much more. 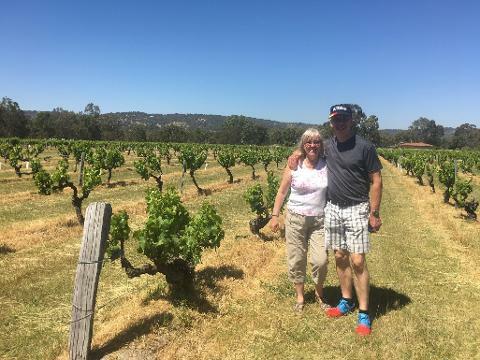 This tour is a favourite for families and allows for both adults and children alike to enjoy the day. 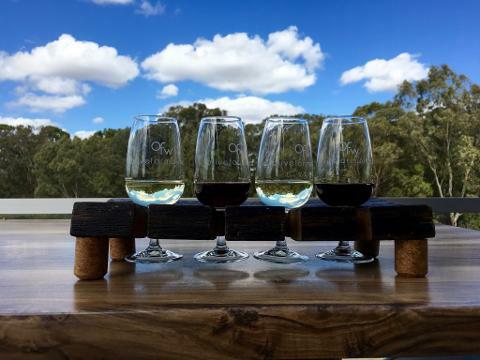 Price includes: a platter lunch & wine tasting. 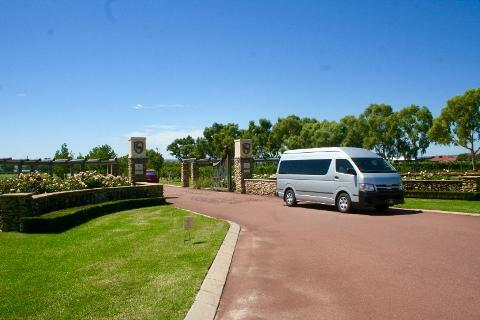 Spend a minimum of $1,000 on a tour/tours and receive complimentary private chauffeur driven airport transfers to and from your accommodation with 20 km from Perth City!